Learn how to do this easy (but rarely used) stitch in minutes, and add more color, texture and variety to your embroidery! 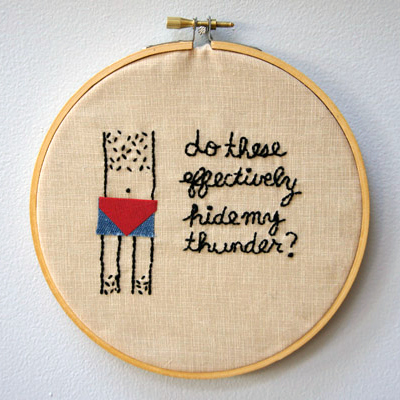 Think your embroidery is boring? 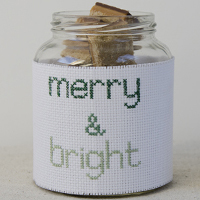 Check out these creative thread options to spice up your stitching! 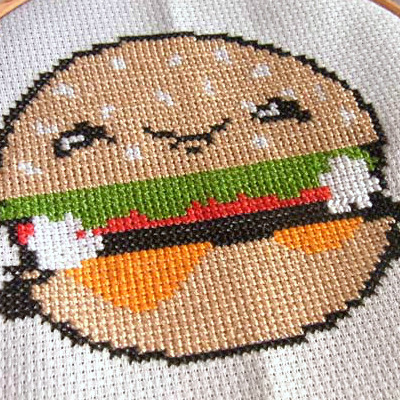 Need a good stitch to fill in large areas on your embroidery project? 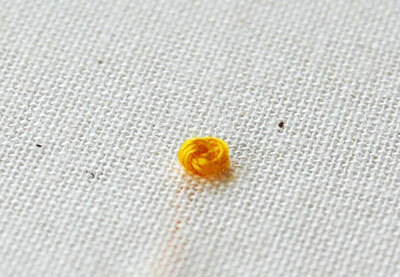 Look no further than seed stitch! New to embroidery? 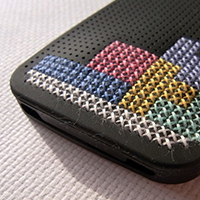 Learn how to cross stitch with this easy step-by-step tutorial.